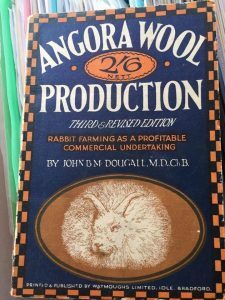 We would recommend two books in particular that are useful for Angora enthusiasts. 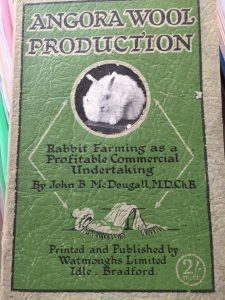 This book covers purchasing, housing, feeding, exhibition grooming, exhibition, breeding, wool harvesting and health. 48 pages. Written by two well known and experienced exhibitors. Available from the Fur and Feather Magazine and Waterstones on line. 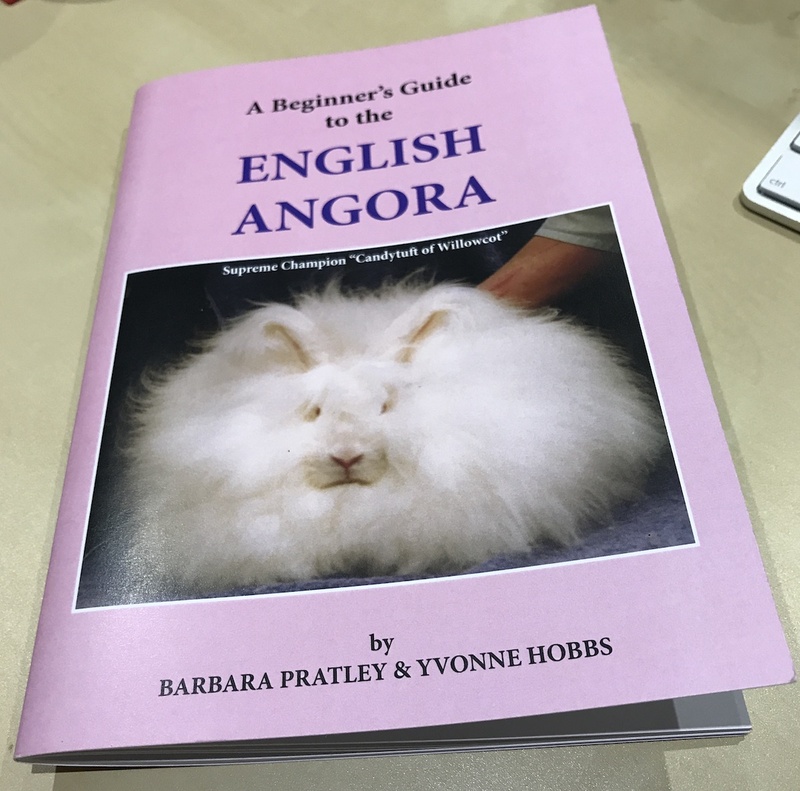 This book covers the history and development of the English Angora rabbit, the colours of the English Angora and their genetics, as well as feeding, housing, breeding, grooming for wool and exhibition, clipping and health. 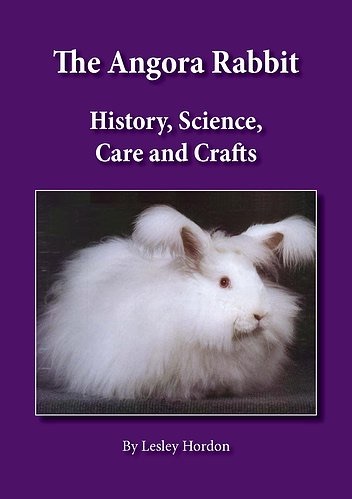 There are chapters on the French and German and US Angora breeds. 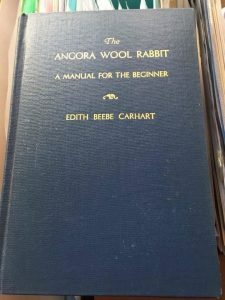 Other chapters of the book cover structure and production of Angora wool, with information on carding, spinning, plying and felting, and making your own drop spindle. 164 pages. Posted 21/11/2017 by LH & filed under Angora Welfare, General interest.